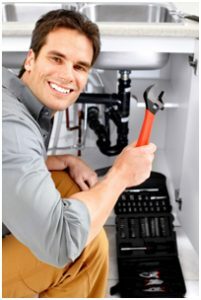 Mirando Plumbing, LLC is a full service plumbing company offering installation and repair of residential hot water heaters to customers in Hartford County, CT.
Our team of expert plumbing contractors are skilled at installing and repairing gas water heaters, oil heaters, electric water heaters and tankless water heaters. All of our products are “green” and offer energy efficiency. Whether you are looking to replace an older hot water heater, upgrade an existing unit or switch to a tankless water heater system. Mirando Plumbing LLC is dedicated to providing its’ customers with the best possible solution for their home or business.